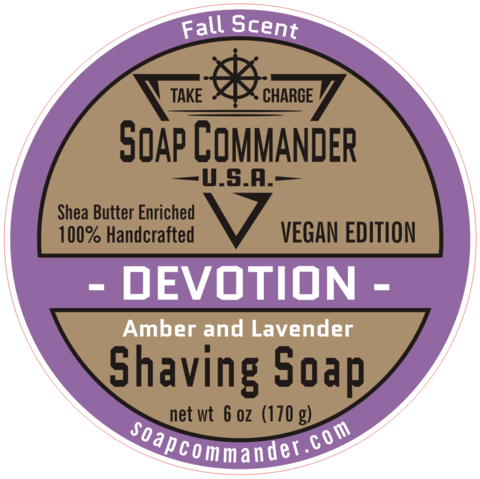 DEVOTION....this scent was very well received by The Crew and we're happy to bring it in as our Fall Seasonal. 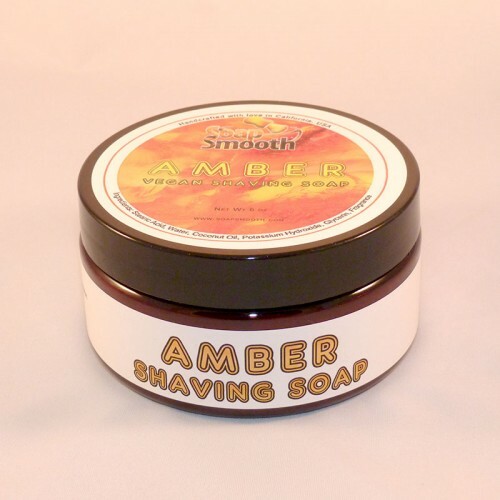 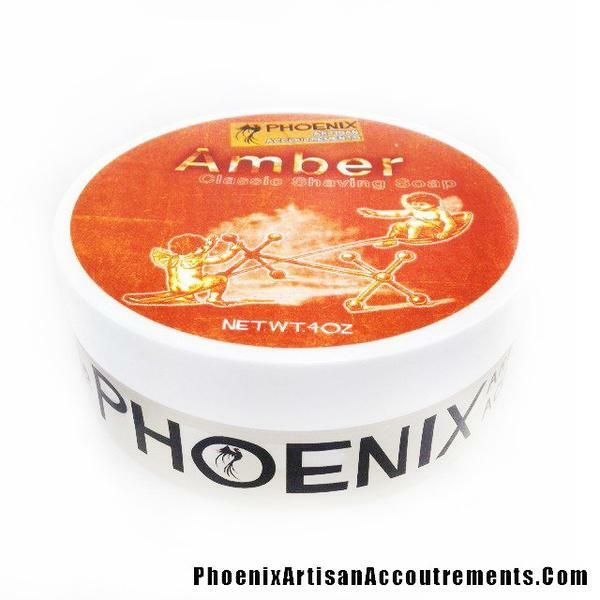 Amber and Lavender blend with the tones of Myrrh, Vanilla, Tonka bean, Musk, and Clary Sage to create an alluring, almost intoxicating, feast-in-a-fragrance. 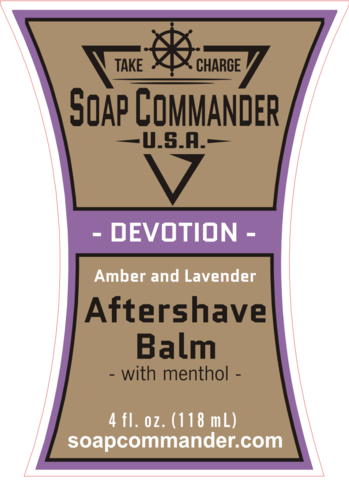 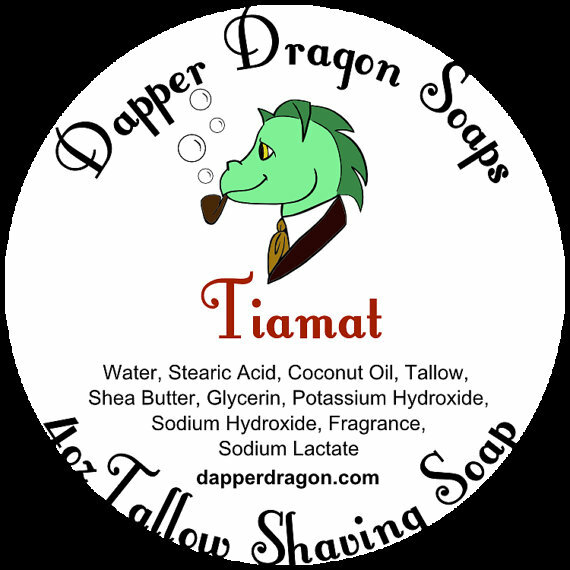 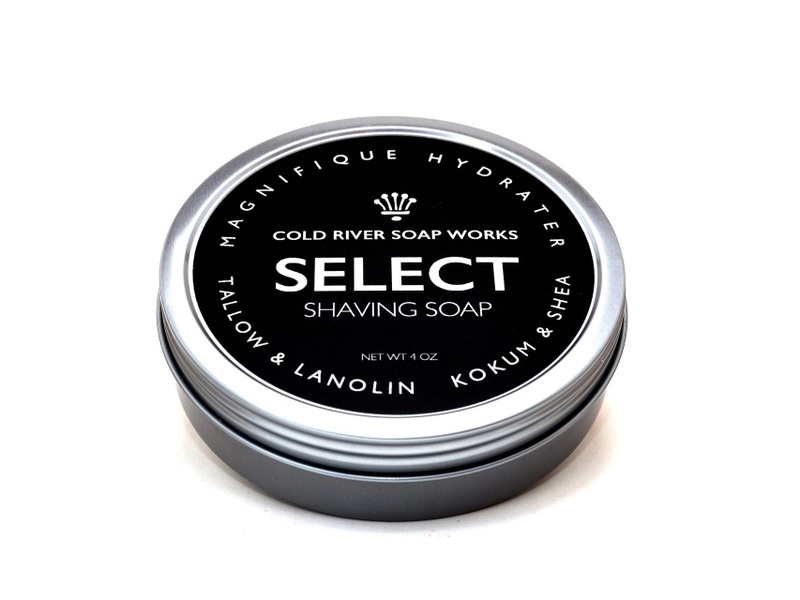 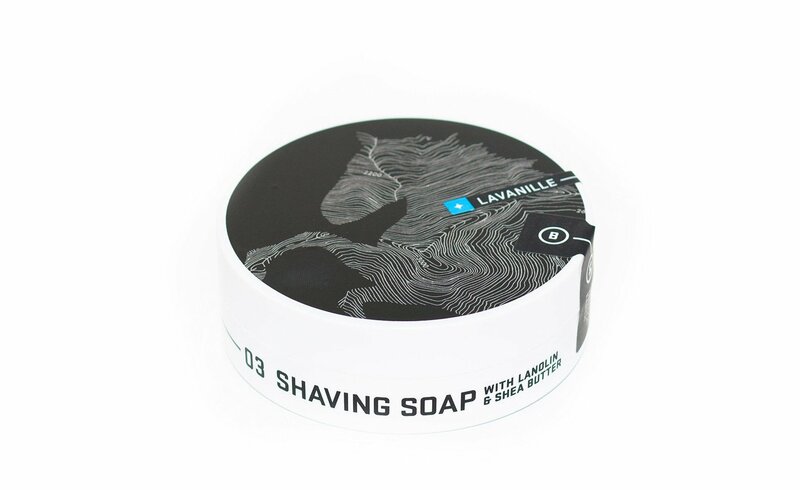 Unfortunately, there are no purchase links for Soap Commander - Devotion - Balm.